A man was found living inside this piano in a Fargo apartment. Fargo, ND – Unbeknownst to the residents of a Fargo apartment, a man was found living inside their upright piano. Needless to say, the residents are “kind of freaking out” about the whole situation, say police investigators who are working this bizarre case. “Now, in retrospect, this might explain why some of the notes didn’t work so good when we were doing some sing-alongs at Christmastime,” ponders Mrs. Anonymous who was willing to speak “on the record” if able to maintain her total anonymity and privacy. 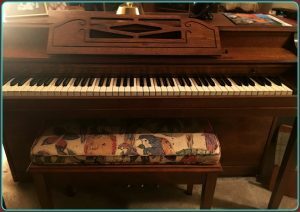 Mrs. Evelina Volšek of 12320 Camden Place in North Fargo is now looking for another piano which hopefully does not have a strange man living inside of it. 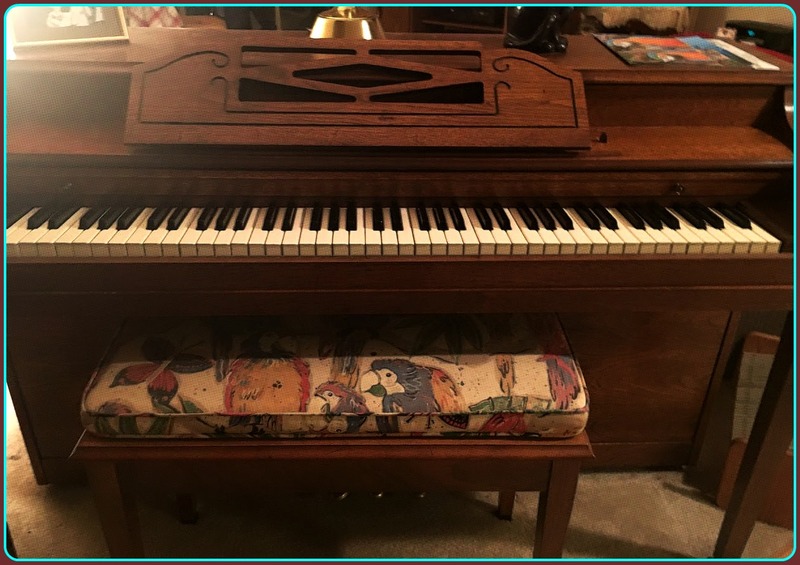 If you know of a free, uninhabited piano which could be donated to Mrs. Evelina Volšek of 12320 Camden Place in North Fargo, please contact her directly, day or night, but please remember to respect her privacy as she wishes to remain totally anonymous.